While some view landscaping as the last thing on their priority list, others know that if you want to add value to your home, impeccable landscaping is essential. More often than not, people will drive passed homes with disheveled yards, dying plants, or overgrown trees. It's indeed the very first thing that someone sees when they pull up to your home, so it should be taken as seriously as your kitchen or bathrooms. Beautifully maintained front yards can add thousands of dollars to your asking price. A spacious, well-kept backyard can add even more value because buyers see this as living space. If you’re thinking of adding value to your home, but you’re not sure where to start, the easiest place is the landscaping. One famous term tossed around the real estate industry is ‘curb appeal,’ and it’s well-known for a reason. First impressions are critical when it comes to selling a home. Something as simple as an overgrown yard, a bad paint job, or even a bad smell can make someone want to move onto the next home as soon as possible. If your home has curb appeal, you already have a guaranteed successful first impression ready to go! If you think you’re ready to plan your landscaping project, make sure there’s thought behind your design. Try to go for mature plants that are in season and have reached full growth. Younger plants and trees can sometimes make a yard seem unfinished or scarce. You should also take energy efficiency and water into consideration. If you’re planting larger trees, make sure you’re placing them in areas that add shade to the home, but are also at a safe distance from windows in case of heavy storms. Planting succulents in dry locations can help save on water. 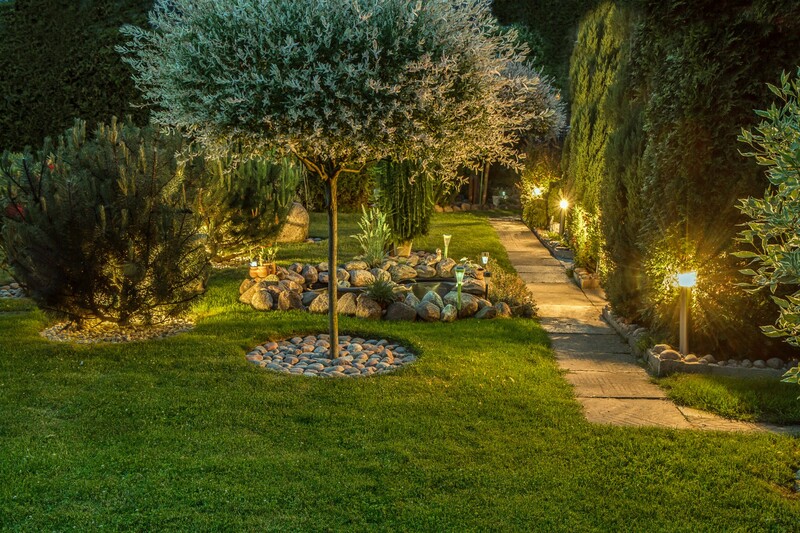 Be sure to think about these details when designing your yard. It should be more than just aesthetics. The landscaping should also serve a purpose. Some landscaping projects can go too far. While tons of flower beds and bursting colors can make your yard look spectacular, it can also deter some buyers due to the amount of maintenance. Some potential buyers will either see this as expensive upkeep or too much work. It’s important to find a balance between beauty and manageability. Another words, less is more when it comes to adding value through landscaping. Look around a other homes for sale in Athens, OH. to get inspired by the variety of designs.